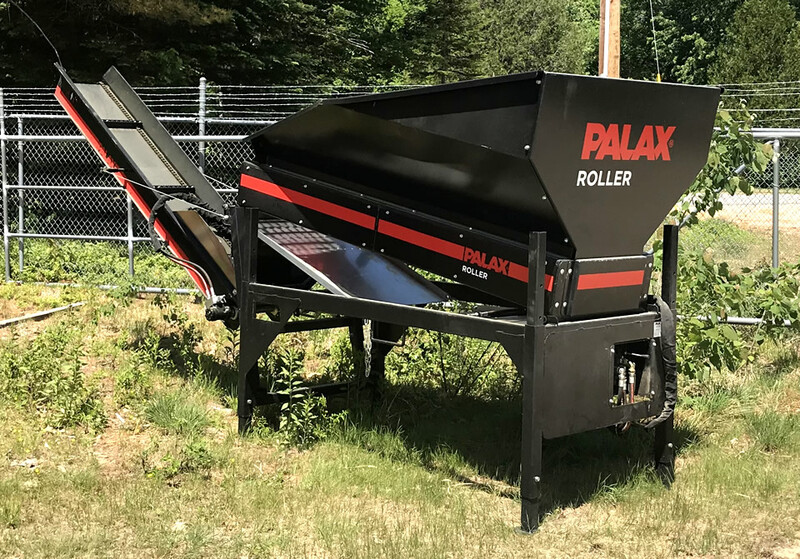 The Palax Roller is an effective and versatile unit for cleaning firewood. The specific vibrating cleaning rollers of different sizes shake off the debris from the firewood. The Palax Roller works for both hardwood or softwood. 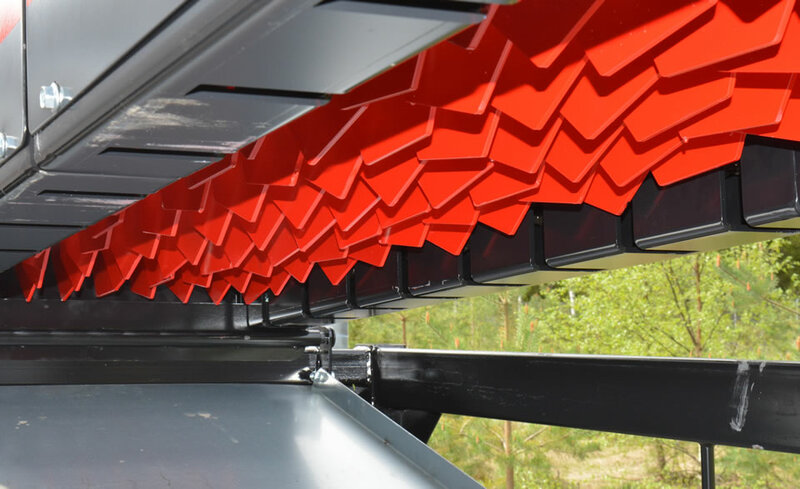 Clean firewood dries out faster resulting in high-quality product that is ready for use. Suitable for maximum 40 cm / 16" firewood. Check out the video. 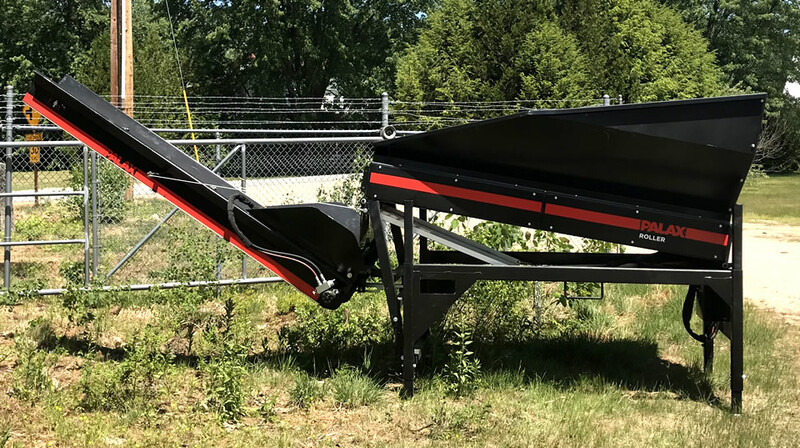 Height adjustable: 2.2 m to 3.0 m / 86.6" to 118.1"
Width: 1.5 m / 59"
Length: 2.8 m / 110.2"
Length with conveyor: 5.7 m / 224.4"
Sieve size: 25 mm x 130 mm / 1" x 5.1"